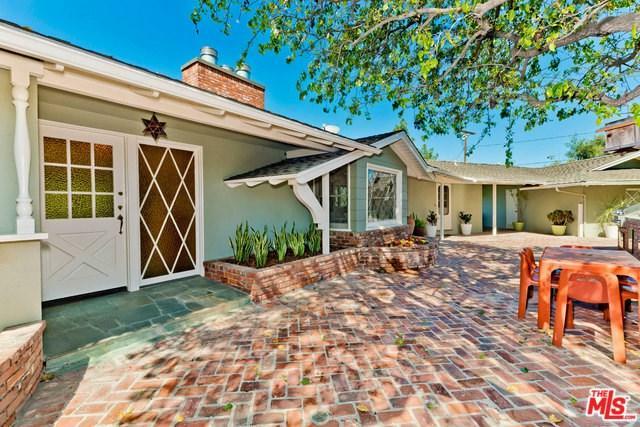 This 1950s storybook ranch offers a mixture of classic craftsmanship and modern amenities. 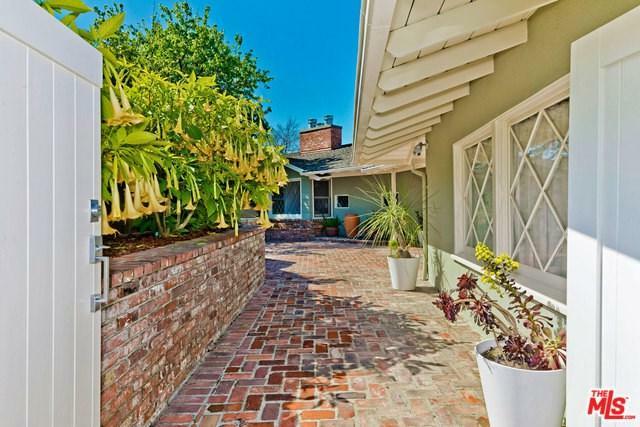 Located at the end of a private road in a prime Studio City Neighborhood with lush canyon and twinkling light views. 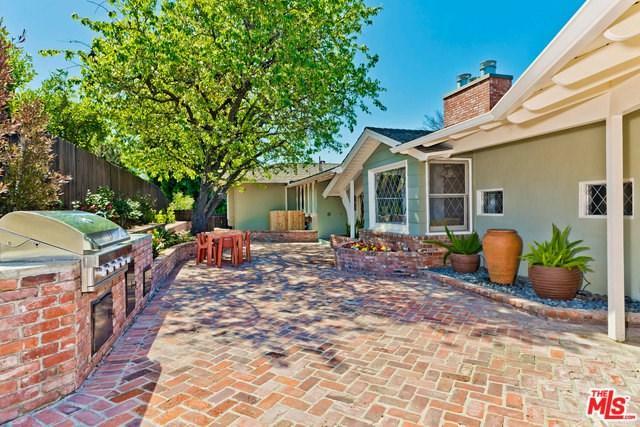 The 3 car garage leads to a charming brick courtyard withbuilt-in BBQ and refreshed landscaping. The pool area is perfect for sunning or stargazing. 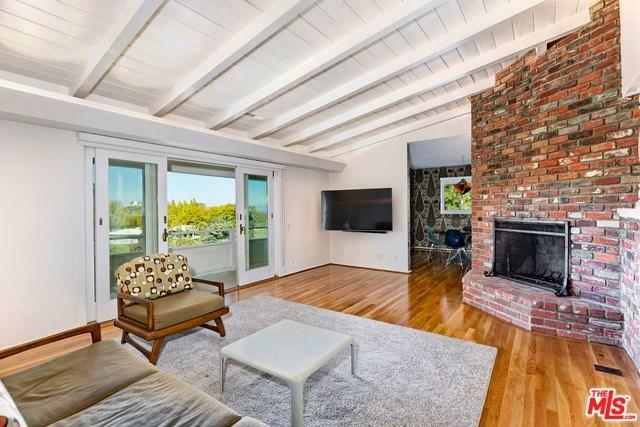 The living room boasts vaulted ceilings and brick fireplace. The master includes a new bathroom with steam shower. Refinished wood floors and new carpet in bedrooms. Two bedrooms up and two (or 1 with office or gym)) downstairs. Large downstairs bonus room (gym? family? pool table?) with 2nd fireplace. Huge rear yard space. Coveted Carpenter school district (confirm with LAUSD). Private and secluded yet close to all. Create your dream home or add a few cosmetic touches just move in and enjoy! Easy to show by appointment.